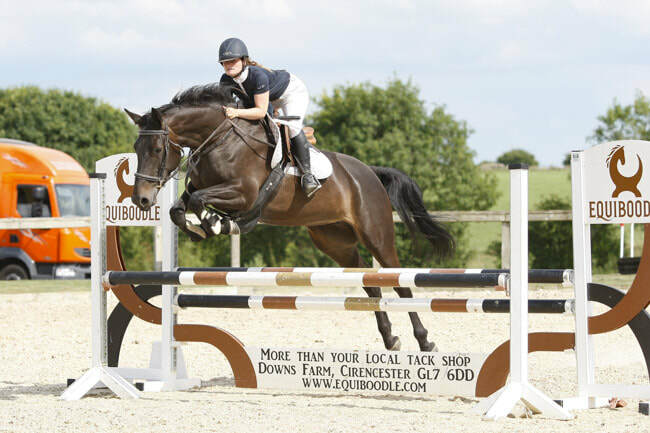 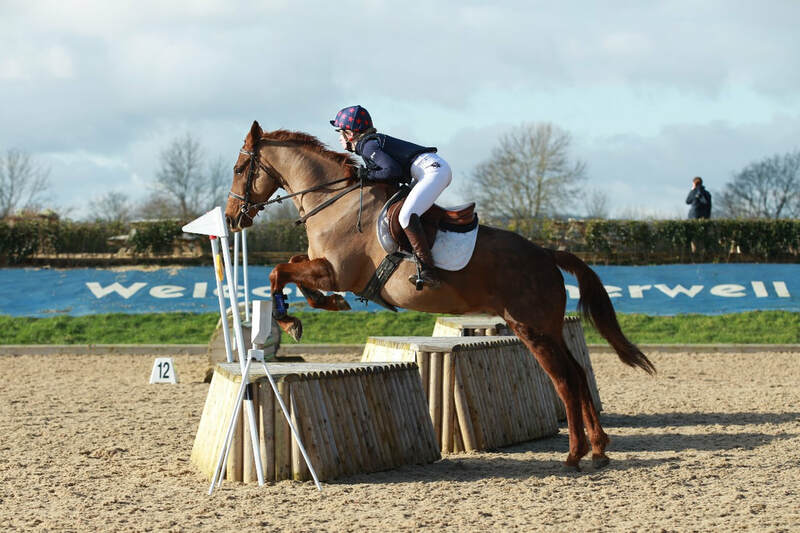 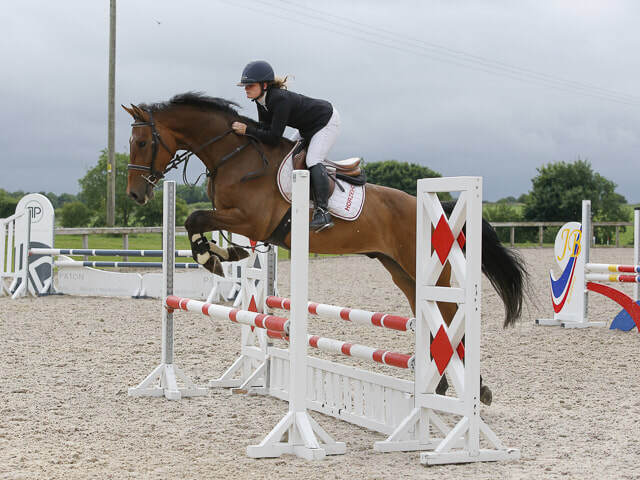 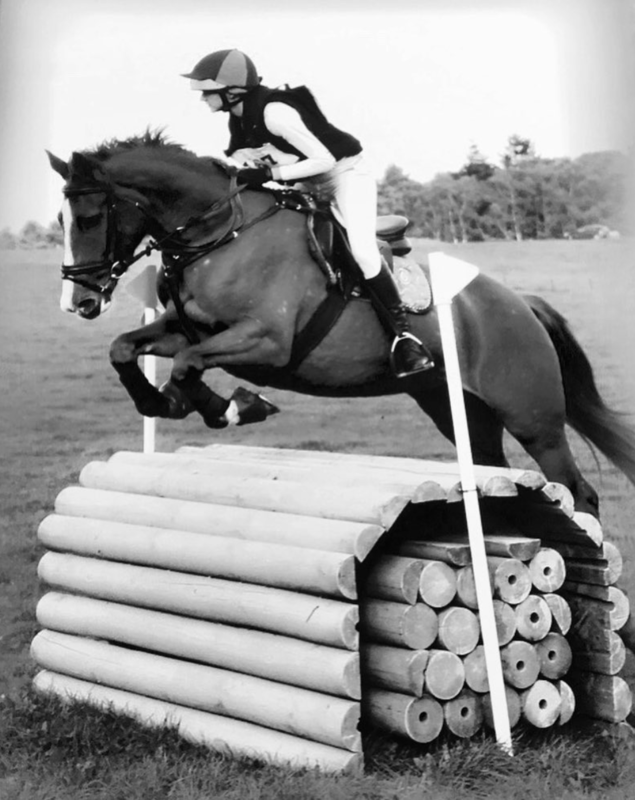 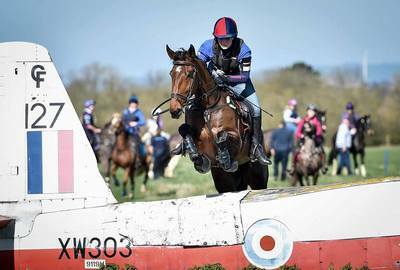 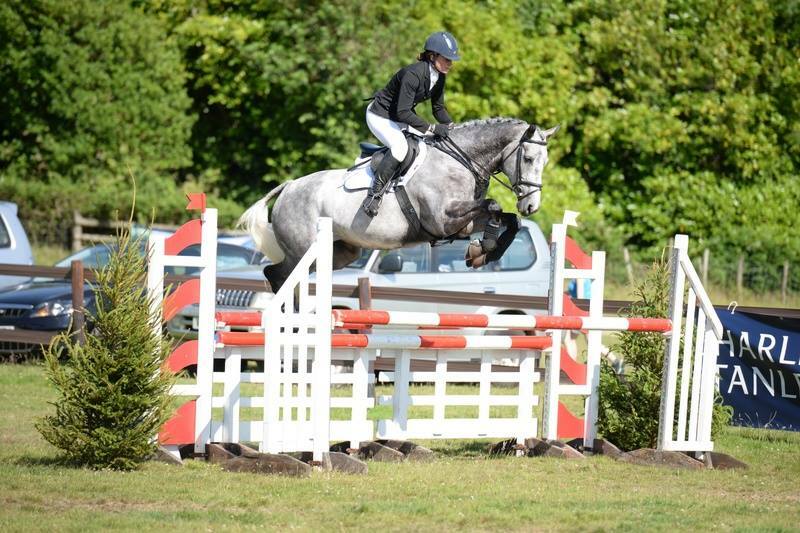 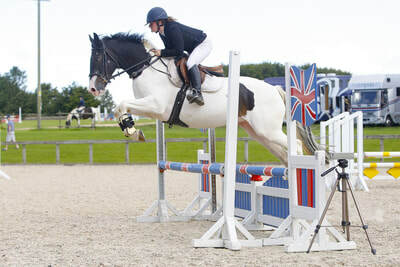 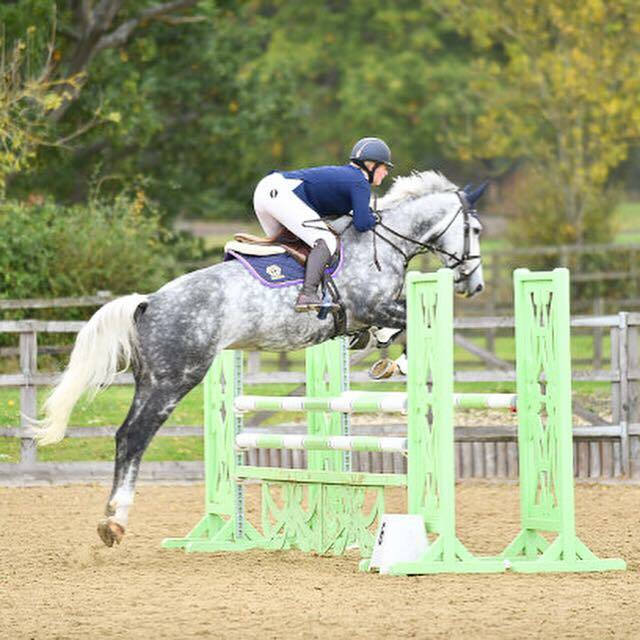 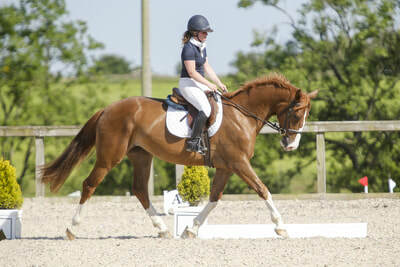 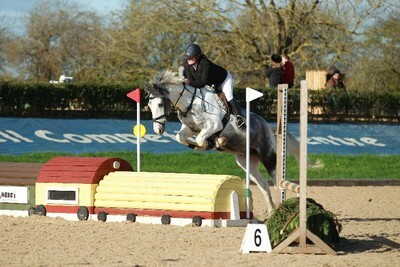 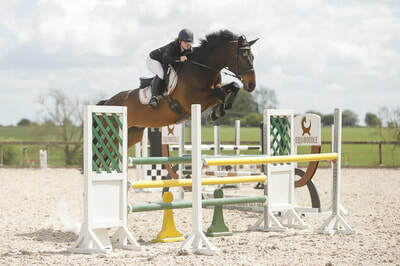 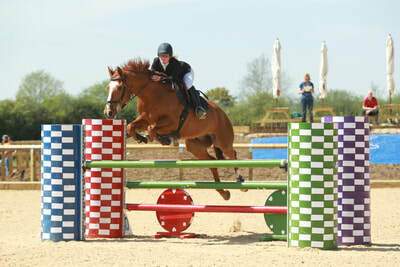 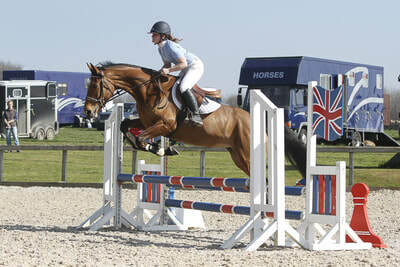 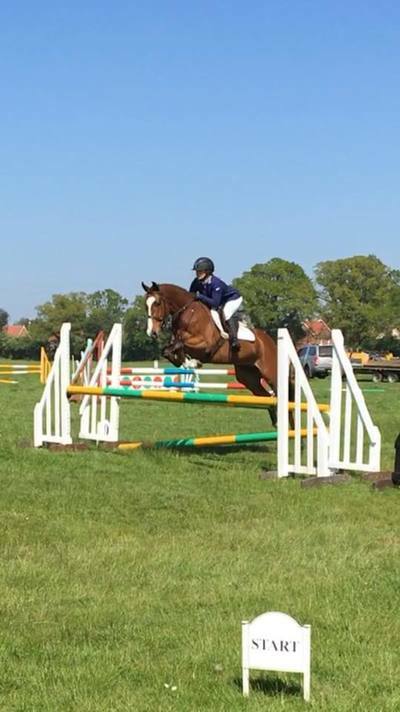 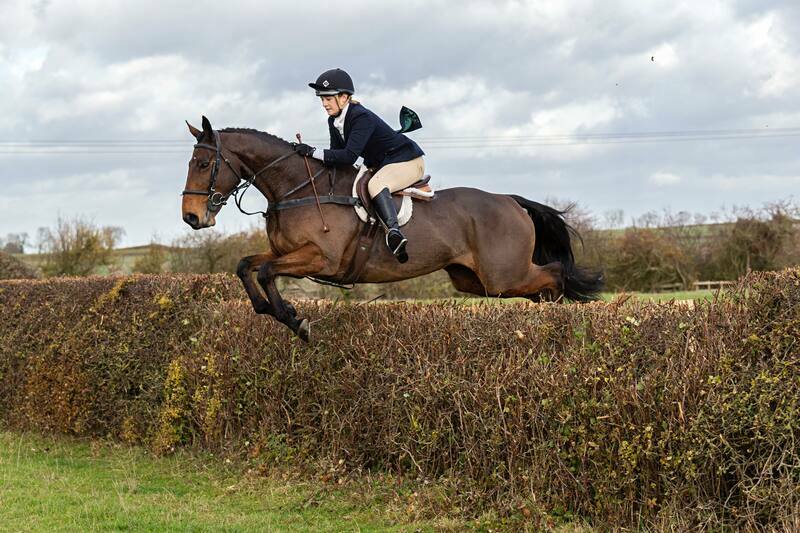 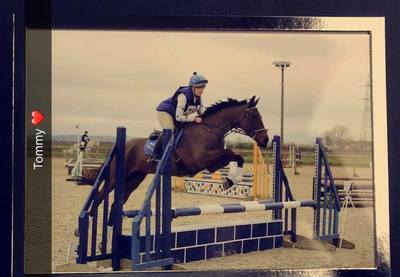 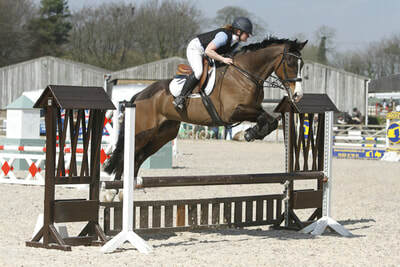 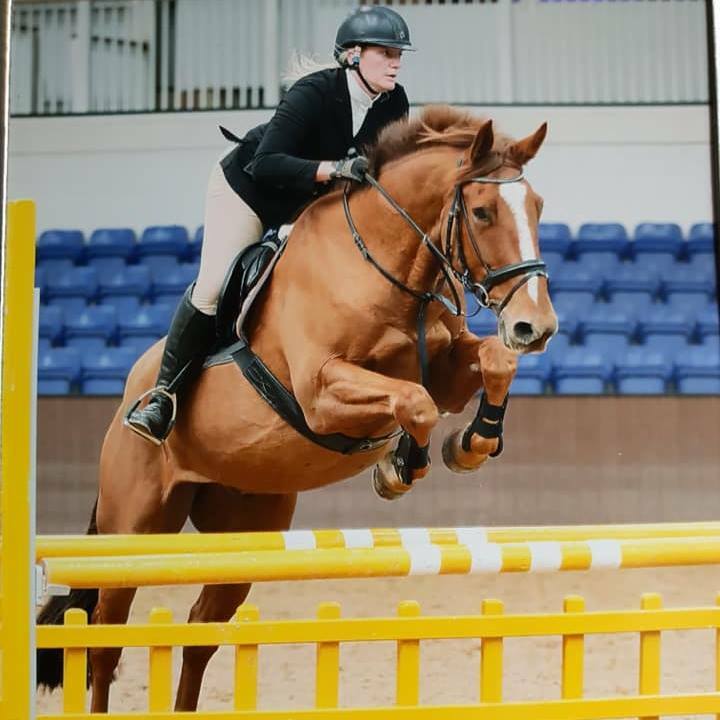 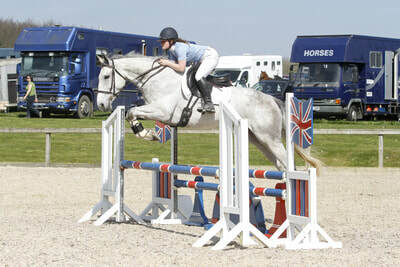 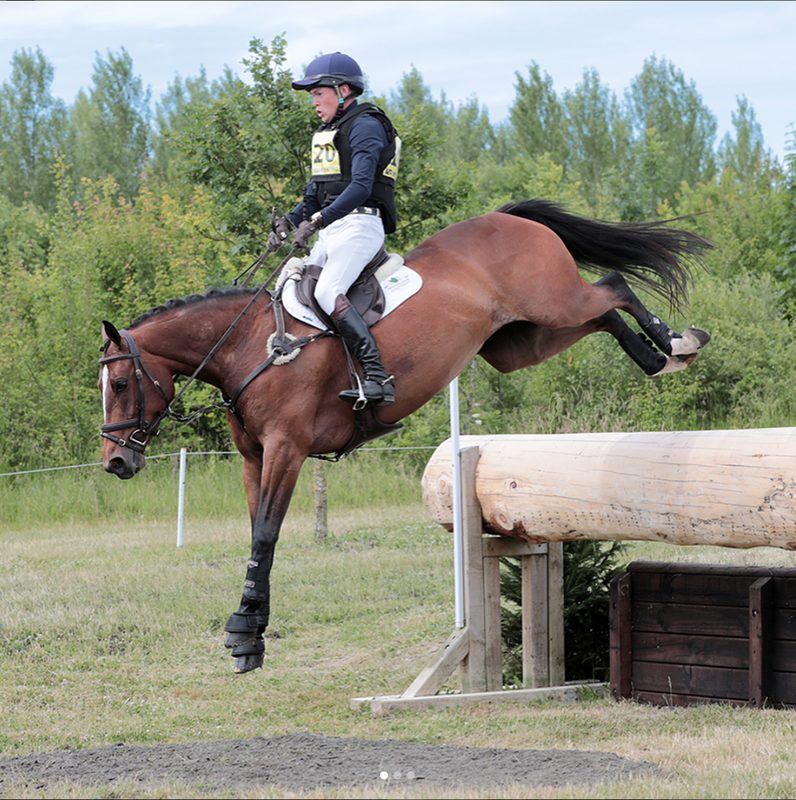 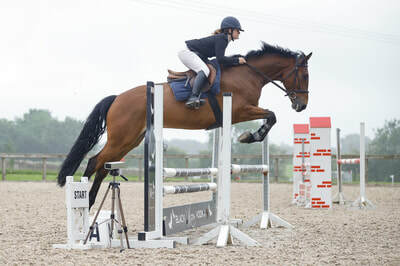 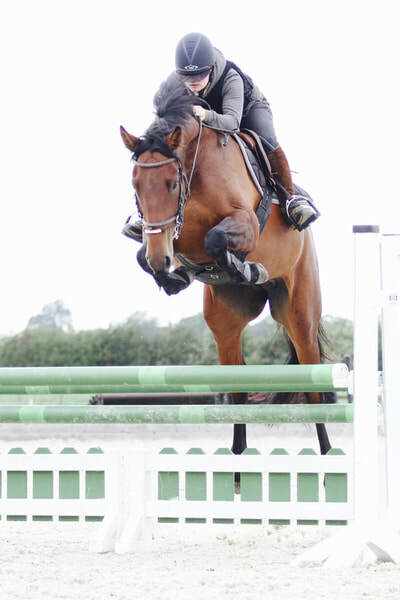 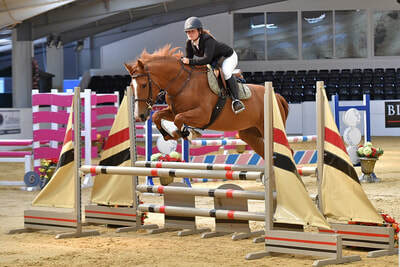 We can take horses, or horse and rider combinations, in to start their competition careers or produce further, whether for riding club use, a change of scenery or more competitive showjumping up to international level. 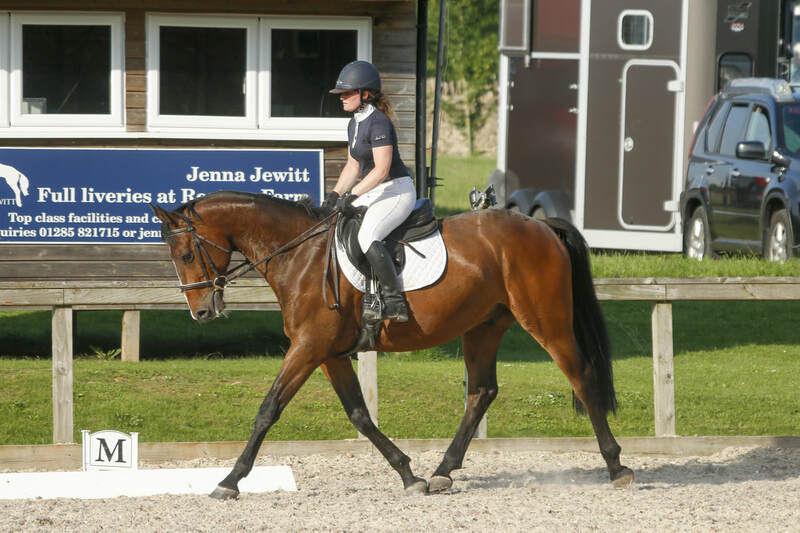 We can do this from the saddle or from the ground with you in the saddle. 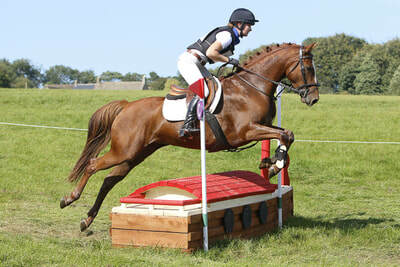 We are generally out competing or training 2/3 days a week on average. 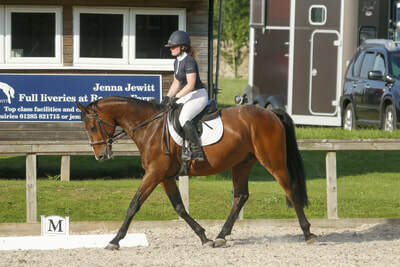 Each horse is treated as an individual and we will come up with a plan with you the owner to get to where you want to be.